Fiber optic transceivers and fiber switches as the most commonly used fiber optic transmission equipment, the basic function is very similar, today Xiaobian for everyone to analyze the existence of these two kinds of products differences. 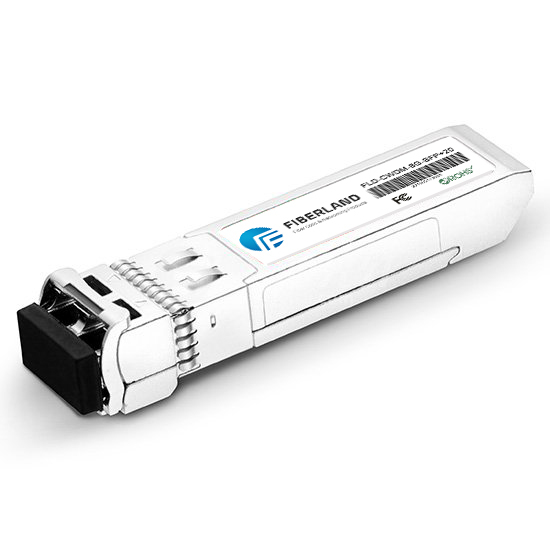 4, fiber optic transceivers provide ultra-low latency data transmission, the network protocol is completely transparent. Using special ASIC chip to achieve data wire-speed forwarding. Programmable ASIC to a number of functions focused on a chip, with a simple design, high reliability, low power consumption, etc., can make the equipment get higher performance and lower cost. Summary: In optical fiber communication projects, the general fiber switch for the central machine room side, and fiber optic transceivers are generally used for the client.